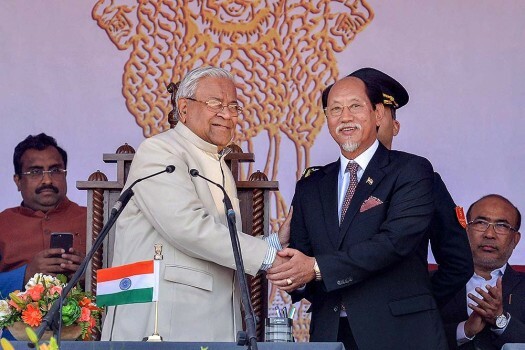 Newly appointed Nagaland Chief Minister Neiphiu Rio shakes hands with Nagaland governor P B Acharya after his swearing-in ceremony in Kohima. 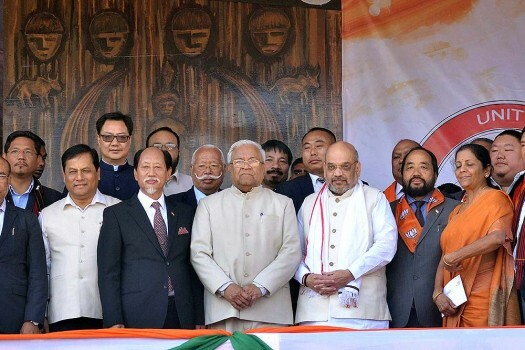 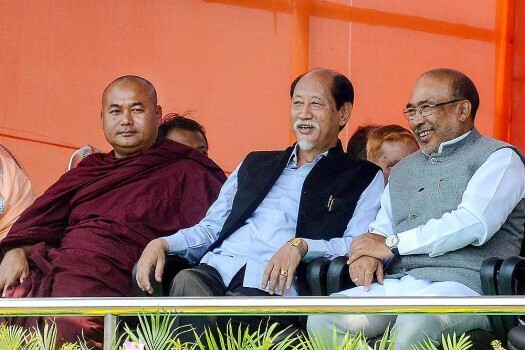 Nagaland Chief Minister Neiphiu Rio attends the swearing-in ceremony of the newly elected Tripura Chief Minister Biplab Kumar Deb and others, at Assam Riffles ground in Agartala. 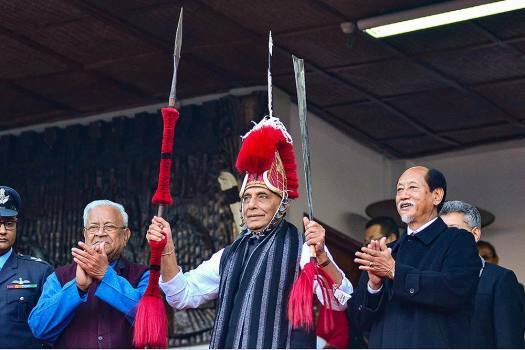 The bill, which was passed in the Lok Sabha earlier this month, has been an issue of concern in Nagaland and triggered protests across the northeastern region, the state government said.